Sheldon Road Townhouse | Chelm Properties, Inc. This property is a 221,769 square foot office/warehouse/distribution complex on 12.6 acres. Units feature loading docks and/or drive-in doors, 22 foot clear ceiling height, monitored sprinklers and ample parking. The site is minutes from Cleveland Hopkins International Airport and Interstates 71 and 480. 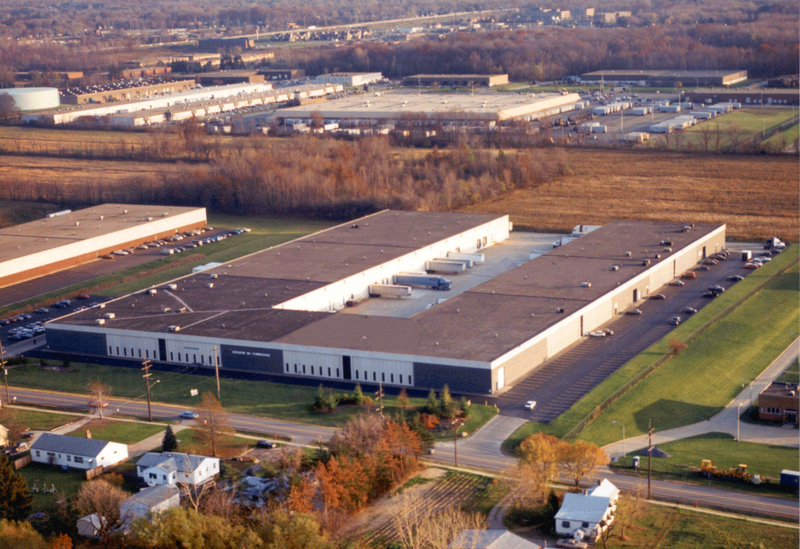 See all Flex, Industrial properties or all properties in Middleburg Heights, Ohio. From the north take I-71 south. Exit at Snow Road. Turn right turn off the ramp, then left on Engle Road. Go past Holland Road. Make a right on Sheldon Road. From the south take I-71 north and exit at Bagley Road. Head west on Bagley to Engle Road. Turn right on Engle. Make a left on Sheldon Road. The property is on the left.